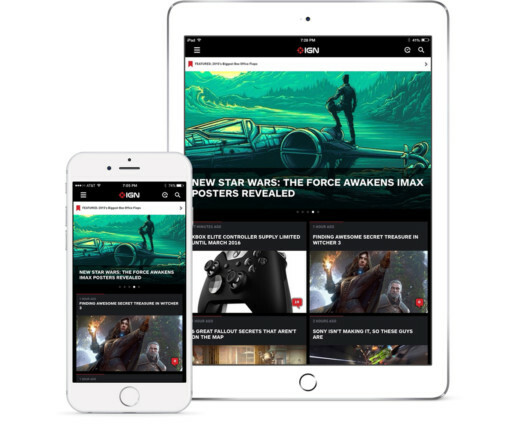 IGN is one of the world’s most popular sites for gaming news, reviews and updates. Their audience is passionate, opinionated and engaged. With gamers checking IGN’s website multiple times per day, in some cases, it was time to redesign the experience. 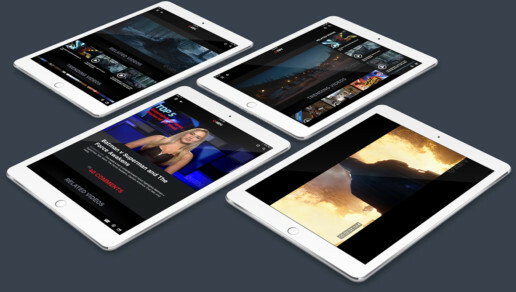 Since the iOS app was basically a frame for the mobile website and the iPad app was built as a separate entity, we decided to create a native, universal app. We redesigned the structure, feature set and look & feel from the ground up. With a staff of 50+ writers, IGN produces a ton of content and covers a broad range of topics. To encourage user registration, we created a way to personalize the experience. Identifying as a PS4 gamer means not having to sift through Xbox or PC exclusives. Video is a driving force at IGN. From trailers to brand personalities with recurring episodic content, IGN fans can’t get enough. This is especially true for video engagement on mobile devices. We designed a video experience, complete with filtering options and recirculation content, to include features such as “Save for Later” and the ability to airplay video content via AppleTV. The article was one of the few places that we displayed web content views, as native was impractical due to the scale and workflow. Articles containing video content surface the video(s) in a carousel at the top to encourage views. Relevant content recirculation ends each article to encourage further exploration. Literally millions of gaming, film and TV fans rely on IGN reviews to influence purchase decisions. We made it easy to browse reviews and filter by category. As a way to encourage regular visits to the app, we created a section focusing on release by category. 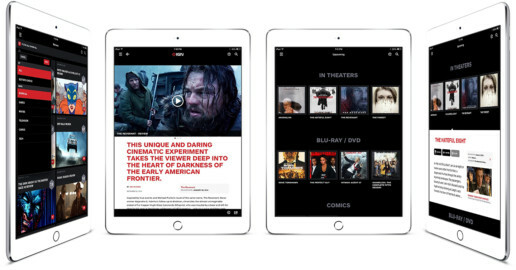 Tapping on a exposes a summary, a way to view directly relevant media in a content feed and the ability to save the release date to the native calendar.